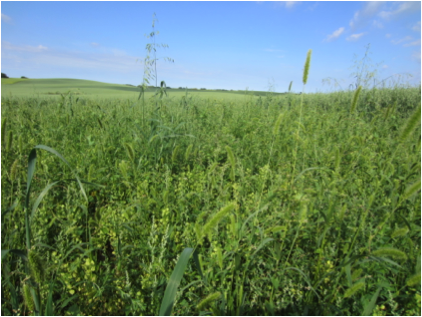 Weed management is often cited as the major challenge for organic producers and those transitioning to organic production. This webinar will discuss the primary weed control strategies for organic systems: the role of prevention, cultural and mechanical control, crop rotation, crop competition, and cultivation. Experts from Penn State will also introduce the Organic Crop Production guide that includes weed management as well as many other organic topics and case studies of successful organic crop farmers. In the Understanding Organic Agriculture series, this webinar is presented by USDA NRCS Science and Technology, in partnership with Oregon Tilth.